Heartland complete series 6 DVD from DVDLand. Series Six of the popular family drama Heartland continues as Amy Fleming, her older sister Lou and their grandfather Jack deal wi more of the challenges of running the horse ranch that has been their family for generations. 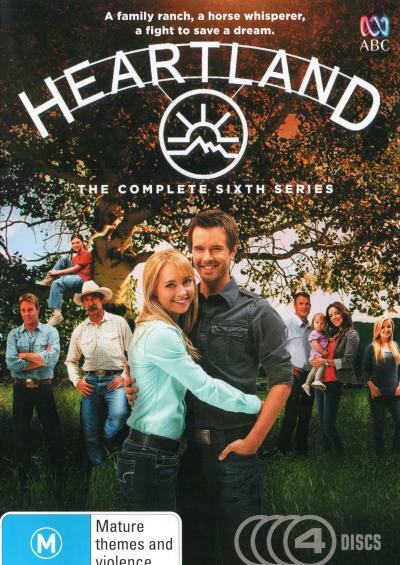 Click the button below to add the HEARTLAND - COMPLETE SERIES 6 to your wish list.